As far as I know I am a Pitta Kapha and this confuses me because I carry worry and anxiety with me daily. 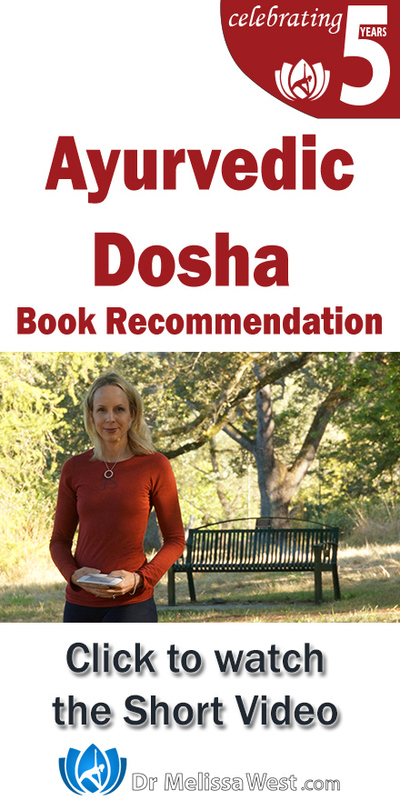 but I am still a bit confused about dosha’s. Perfect Health provides a complete step-by-step program of mind body medicine tailored to individual needs. A quiz identifies the reader’s mind body type: thin, restless Vata; enterprising, efficient Pitta; tranquil, steady Kapha; or any combination of these three. This body type becomes the basis for a specific Ayurvedic program of diet, stress reduction, neuromuscular integration, exercise, and daily routines. The result is a total plan, tailor-made for each individual, to reestablish the body’s essential balance with nature; to strengthen the mind body connection; and to use the power of quantum healing to transcend the ordinary limitations of disease and aging–in short, for achieving Perfect Health.